This made me smile. And it is SO true for me. 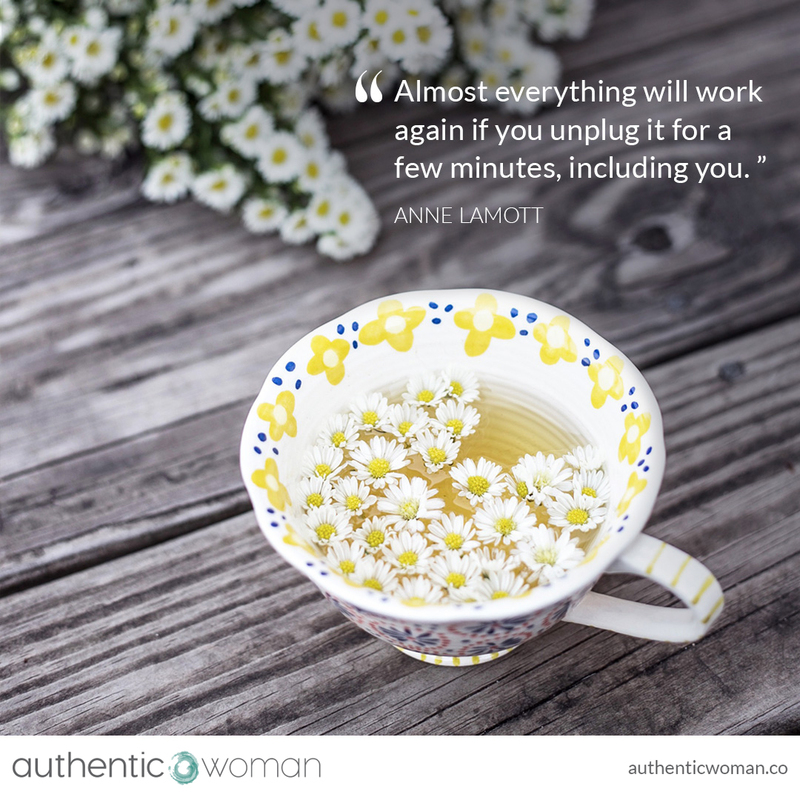 The gift of simply unplugging for a few minutes. Unplugging from my mobile phone! Unplugging from my laptop. Unplugging from my busy mind and just life in general. Stopping. Having a cup of tea, or a quiet sit in nature, or watering my plants, or going for a walk around the block. This simple practice of just being. And yes, then everything just seems to easefully start working again. May you find a few minutes to unplug today.